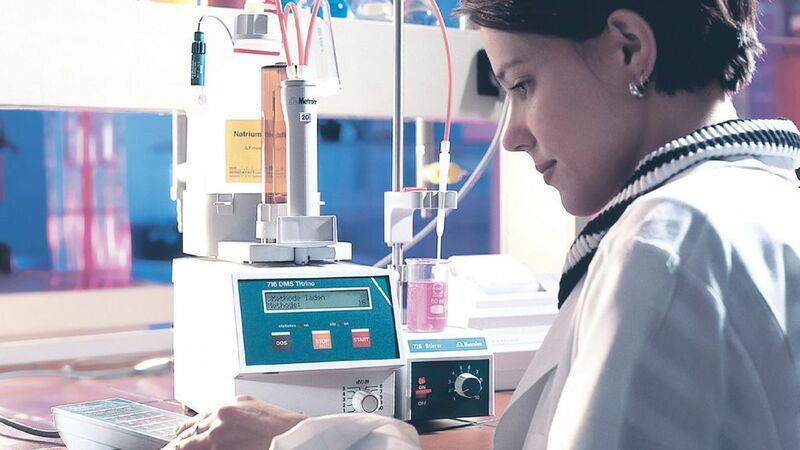 How integrated IT solutions for chemical companies improve productivity and security. Chemical companies have a lot to take care of. Production control, formula management, warehousing, and logistics have to be coordinated throughout the enterprise. At the same time, these companies need to adhere to increasingly strict compliance regulations. Growing competition and rising customer expectations are compelling SMEs in particular to reduce inventory management costs and optimize lead times. itelligence helps your organization prepare for the challenges of the digital future – regardless of which area of the process industry you operate in. Our industry-specific, integrated IT solutions for chemical companies support each and every step in your value chain. In this way, you can ensure that your processes are transparent, compliant, and cost effective. For continuing success in the future, chemical companies need to make product development and production more efficient. Machine-to-machine communication and the digitization of processes allow businesses to better compete in the market. We help you to define your digital strategy and implement practical IoT scenarios. Is Your Chemical Company Facing the Following Challenges? 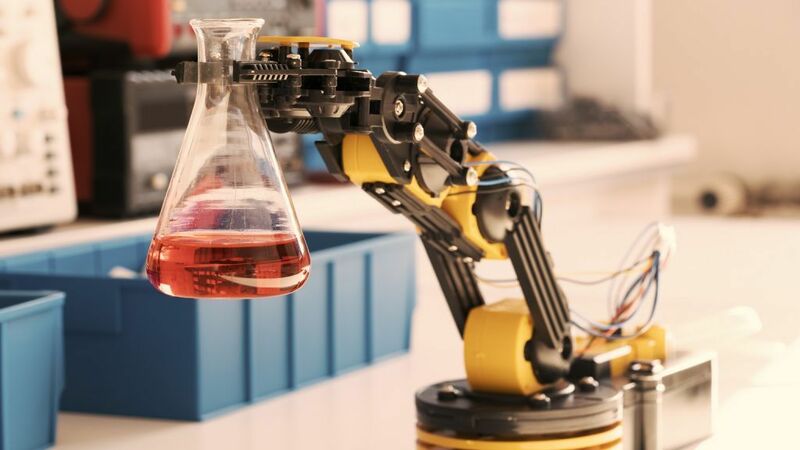 Many chemical, pharmaceutical, and cosmetics companies began automating their production processes long before “smart factory” was an established term. However, end-to-end integration into the SAP system in particular provides considerable potential for further optimization – especially from a financial perspective. Integrated batch management and quality checks are central to this. The chemical industry is facing huge opportunities and challenges, and innovative companies are focusing on developing differentiating, customer-centric business models and processes. Are you searching for answers or would like to receive more information on the chemical industry? Do you want more detailed advice from our experts?